Latest 70-411 Real Questions and answers, Free 70-411 Exam Questions Download , Valid 70-411 Dumps! Very good 70-411 study material, I just passed 70-411 exam with the help of it. Good luck to you. Q1: Can I use 70-411 exam Q&As in my phone? 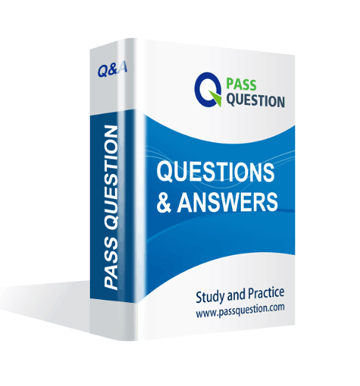 Yes, PassQuestion provides Windows Server 2012 70-411 pdf Q&As which you can download to study on your computer or mobile device, we also provide 70-411 pdf free demo which from the full version to check its quality before purchasing. Q2: What are the formats of your Microsoft 70-411 exam questions? PassQuestion provides Microsoft 70-411 exam questions with pdf format and software format, pdf file will be sent in attachment and software file in a download link, you need to download the link in a week, it will be automatically invalid after a week. Q3: How can I download my 70-411 test questions after purchasing? We will send Windows Server 2012 70-411 test questions to your email once we receive your order, pls make sure your email address valid or leave an alternate email. Q4: How long can I get my Windows Server 2012 70-411 questions and answers after purchasing? We will send Windows Server 2012 70-411 questions and answers to your email in 10 minutes in our working time and no less than 12 hours in our off time. Q5: Can I pass my test with your Windows Server 2012 70-411 practice questions only? Sure! All of PassQuestion Windows Server 2012 70-411 practice questions come from real test. If you can practice well and get a good score in our practice Q&As, we ensure you can pass your Administering Windows Server 2012 exam easily. Q6: How can I know my 70-411 updated? Q7: What is your refund process if I fail Microsoft 70-411 test? If you fail your 70-411 test in 60 days by studying our study material, just scan your score report and send to us in attchment,when we check, we will give you full refund. Your company has a main office and two branch offices. The main office is located in New York. The branch offices are located in Seattle and Chicago. The network contains an Active Directory domain named contoso.com. An Active Directory site exists for each office. Active Directory site links exist between the main office and the branch offices. All servers run Windows Server 2012 R2. The domain contains three file servers. You implement a Distributed File System (DFS) replication group named ReplGroup. ReplGroup is used to replicate a folder on each file server. ReplGroup uses a hub and spoke topology. NYC-SVR1 is configured as the hub server. You need to ensure that replication can occur if NYC-SVR1 fails. A. Create an Active Directory site link bridge. C. Modify the properties of Rep1Group. Your network contains an Active Directory domain named contoso.com. All servers run Windows Server 2012 R2. Client computers run either Windows 7 or Windows 8. All of the client computers have an application named App1 installed. The domain contains a Group Policy object (GPO) named GPO1 that is applied to all of the client computers. You need to add a system variable named App1Data to all of the client computers. Your network contains a Hyper-V host named Hyperv1. Hyperv1 runs Windows Server 2012 R2. Hyperv1 hosts four virtual machines named VM1, VM2, VM3, and VM4. AH of the virtual machines run Windows Server 2008 R2. You need to view the amount of memory resources and processor resources that VM4 currently uses. Which tool should you use on Hyperv1? Your network contains an Active Directory domain named contoso.com. All user accounts reside in an organizational unit (OU) named OU1. You create a Group Policy object (GPO) named GPO1. You link GPO1 to OU1. You configure the Group Policy preference of GPO1 to add a shortcut named Link1 to the desktop of each user. You discover that when a user deletes Link1, the shortcut is removed permanently from the desktop. You need to ensure that if a user deletes Link1, the shortcut is added to the desktop again. A. 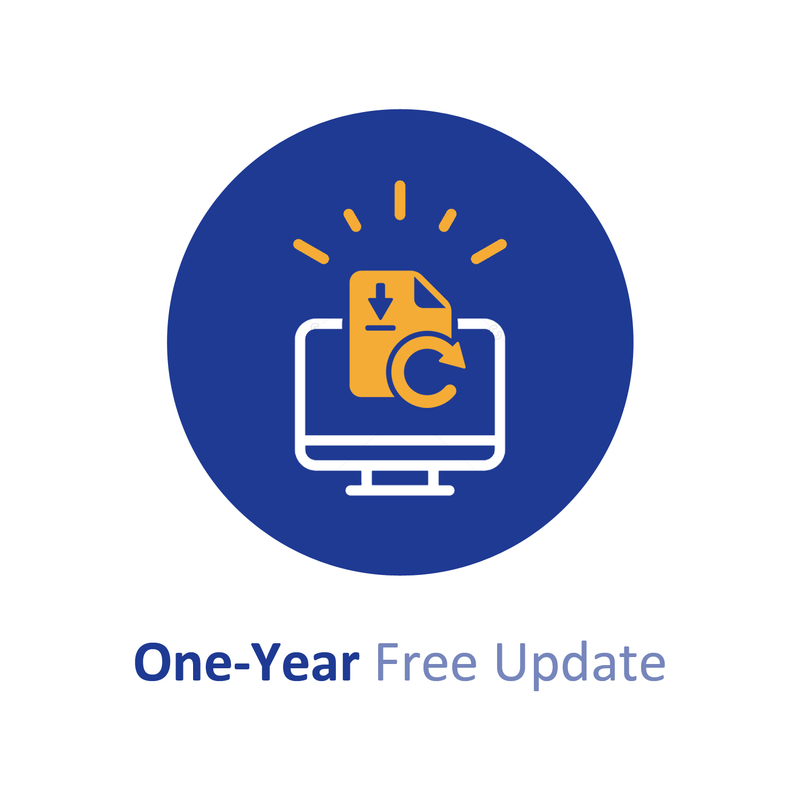 From File Server Resource Manager, create a new quota. B. From File Server Resource Manager, edit the existing quota. D. From the properties of drive D, enable quota management. Your network contains an Active Directory forest named contoso.com. The forest contains a single domain. All domain controllers run Windows Server 2012 R2. The domain contains two domain controllers. A. Recover the items by using Active Directory Recycle Bin. B. Modify the Recycled attribute of Group1. D. Perform an authoritative restore. E. Perform a non- authoritative restore. Your network contains an Active Directory domain named contoso.com. The domain contains a member server named Server1. Server1 runs Windows Server 2012 R2. You enable the EventLog-Application event trace session. You need to set the maximum size of the log file used by the trace session to 10 MB. Your network contains an Active Directory domain named contoso.com. All domain controllers run Windows Server 2012 R2. In a remote site, a support technician installs a server named DC10 that runs Windows Server 2012 R2. DC10 is currently a member of a workgroup. You plan to promote DC10 to a read-only domain controller (RODC). You have a server named Server1 that runs Windows Server 2012 R2. Server1 has the Web Server (IIS) server role installed. Server1 will host a web site at URL https://secure.contoso.com. The application pool identity account of the web site will be set to a domain user account named AppPool1. You need to identify the setspn.exe command that you must run to configure the appropriate Service Principal Name (SPN) for the web site. What should you run? To answer, drag the appropriate objects to the correct location. Each object may be used once, more than once, or not at all. You may need to drag the split bar between panes or scroll to view content. Your network contains an Active Directory domain named contoso.com. The domain contains two servers named Server1 and Server2. Server1 has the Network Policy Server role installed. Server2 has the DHCP Server role installed. Both servers run Windows Server 2012 R2. What should you configure on each server? To answer, select the appropriate options for each server in the answer area.